Before I launch into Birthday Trip #2, I did want to take a moment to pay homage to ANZAC Day. Today marks the 100th Anniversary of this very bloody battle, where the “winner” lost over 80,000 men and the “loser” gained a sense of self-independence. One of my friends was able to make the trek this year to pay honor to her great-grandfather and his sister. 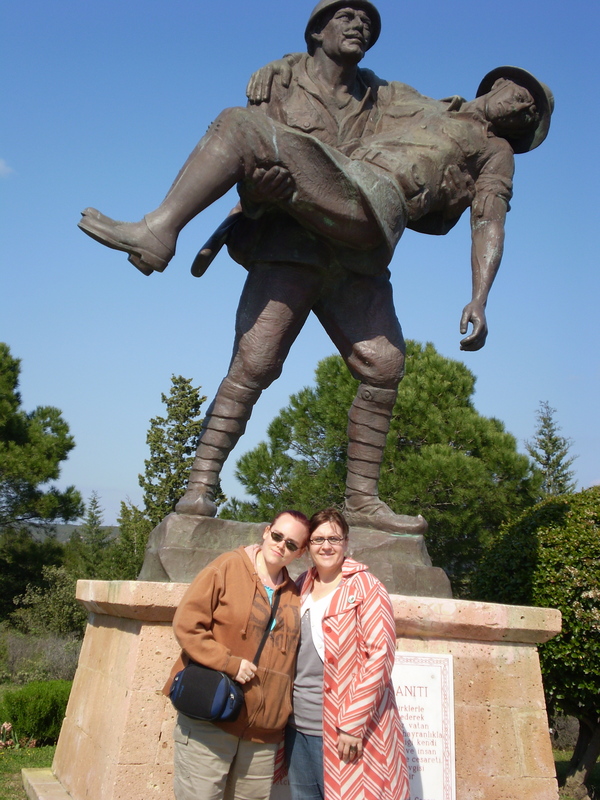 Following her travels on Facebook has brought a flood of memories back–of such a fantastic and memorable trip, especially Dawn Service. I’m so very happy that she was selected to go this year (to ensure the peninsula wouldn’t be completely overrun because the 100th Anniversary, there was a lottery in both Australia and New Zealand for tickets to this coveted Dawn Service)–it truly is a trip of a lifetime. 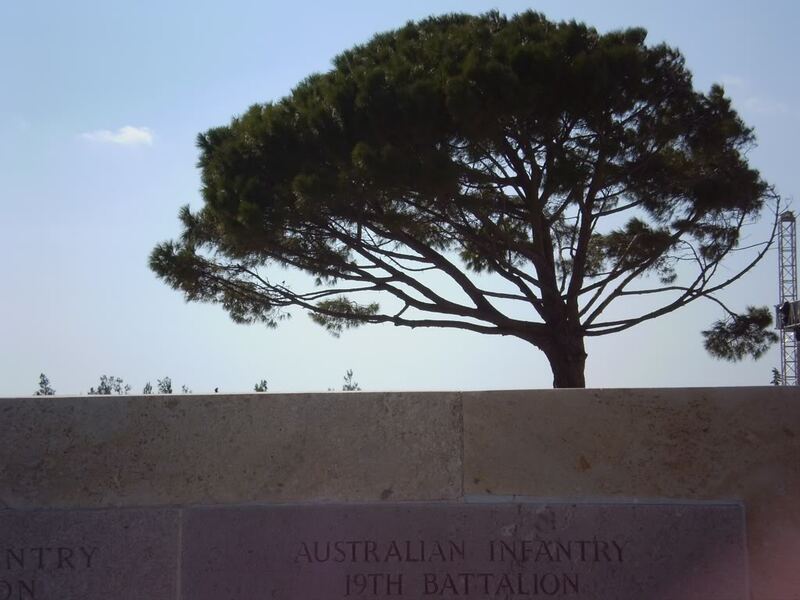 While I was trying to figure out what to write about ANZAC Day this year, I came across this great post that Uncle Spike shared of an ABC story of a man who’s life was remarkably affected by this battle and, while he’s never been to Australia or New Zealand, has been the keeper of their sacred sites safe for 3 decades. For his full story, click on the picture below or here to see Uncle Spike’s post. Thanks Uncle Spike for sharing! Thank you for helping spread the story of Veli Ayhan, much appreciated.